One of Dr. Dre’s favorite producers is somehow still underrated. Consistent as corruption in politics, Nottz has been building himself an underground castle since the 90’s. 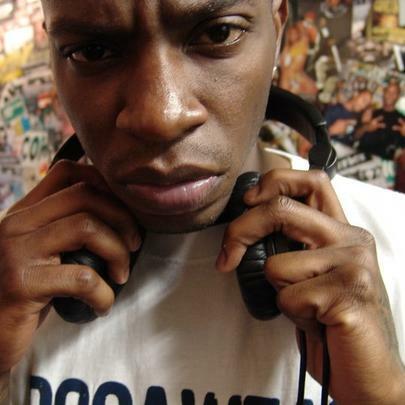 With production on hood classics like Kanye West’s “Barry Bonds” and Pusha T’s “Nosetalgia,” Nottz has fans in every corner of the culture. The beatmaker born Dominick J. Lamb first got put on after Busta Rhymes heard one of his instrumentals on a beat tape and invited him to come work on his third studio album E.L.E., released in December 1998. 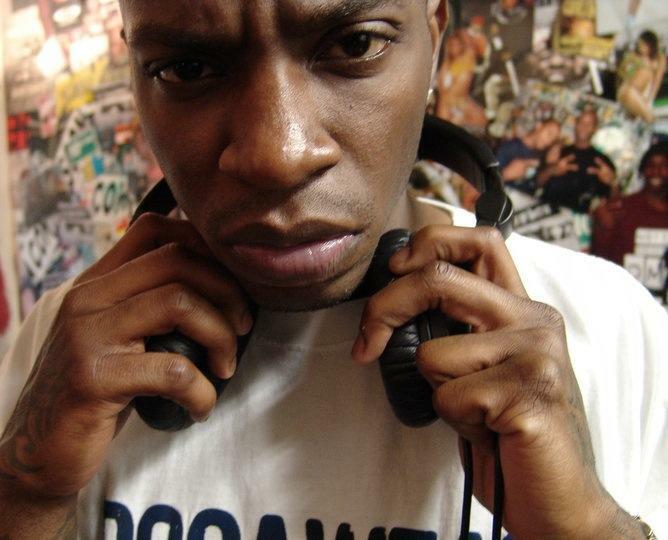 In recent days, Nottz is well known among the roundest heads for his acclaimed collaboration EPs with rappers such as Blu, Asher Roth, and Kardinal Offishall. Review: Royce Da 5'9"s "Layers"